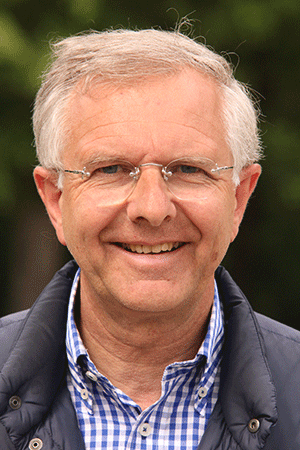 Christoph Hess is an FEI “I” Judge in both Dressage and Eventing. The German National Federation (GNF) awarded him the title of Professional Riding Instructor; a title that labels him as an international expert and educator of professionals. Hess currently holds the positions of Head of Instruction and Head of the Personal Members Department at the GNF, where he’s been employed since 1978. Hess is actively involved in the education of judges and instructors both within Germany and around the world. He conducts clinics, workshops, forums, and symposiums for judges, trainers, and riders throughout the international dressage and eventing communities. He is an examiner of judges and trainers at the highest levels of the sport of dressage, including seminars and testing sanctioned and sponsored by the FEI (Federation Equestrian International). Hess resides in Germany.